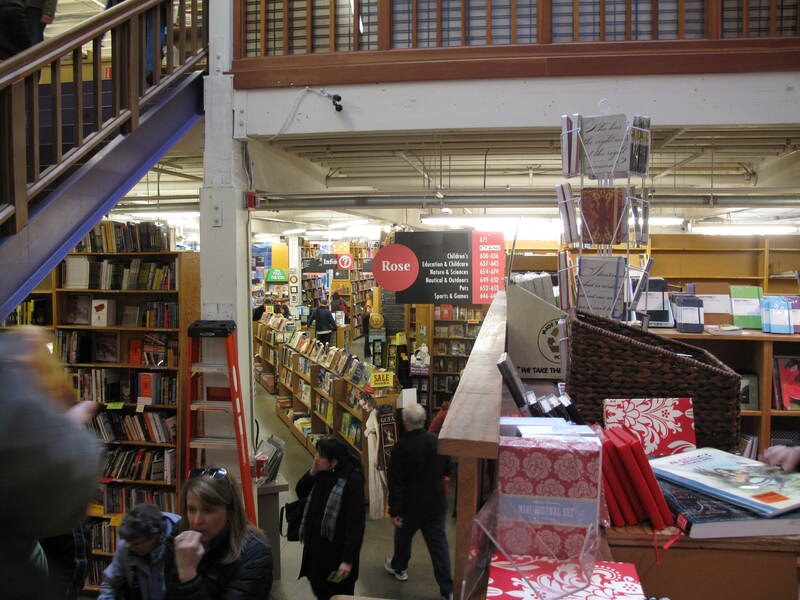 With word that Borders Books is restructuring and one of my favorite smaller Seattle bookstores is closing, I wasn’t sure what to expect during my visit to Powell’s City of Books in Portland. I was pleased to see that it was very, very busy! Everywhere I looked there were folks perusing books. 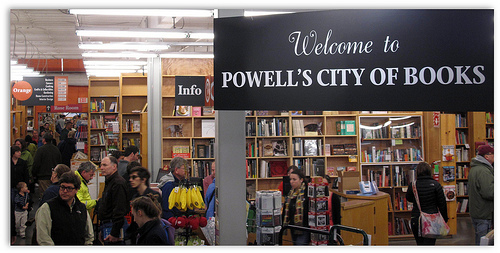 Powell’s main store is located at 1005 W Burnside, Portland OR and is one of the world’s largest bookstores. The building contains 73,000 square feet of retail space and more than 3,000 people visit day. 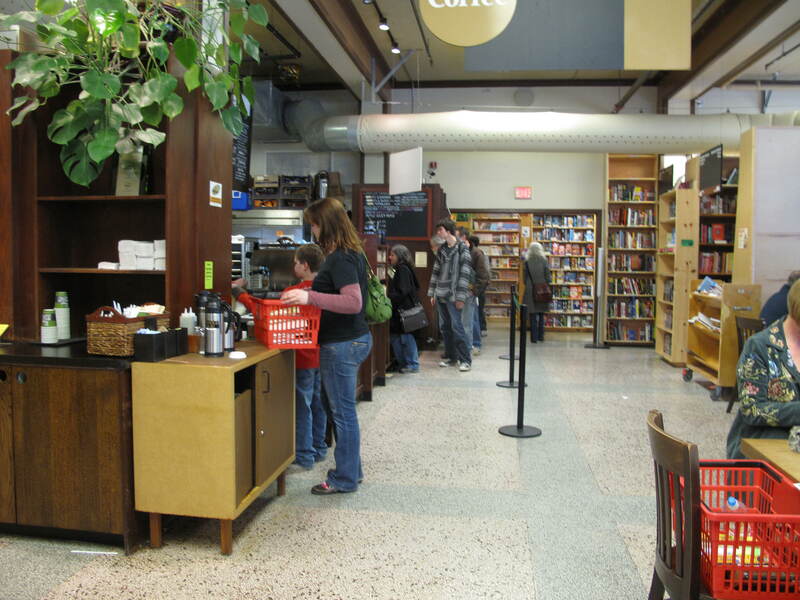 Their stores feature more than 1.5 million books, of which 65% are used (they buy 5,000 used books each day). This entry was posted in Books (Libraries and Bookstores), Other States - OR, Other States - Oregon, Portland, Unique Shopping (stores with some personality) and tagged bookstore, Burnside, largest, Portland, Powell's City of Books, Powells, reading on February 21, 2011 by admin.